even though we’ve been hosting Vintage May for four years now, i don’t think we’ve ever explicitly addressed the difference between retro, vintage, and antique. i actually remember feeling very self conscious when we started this, thinking maybe i wasn’t really using the right term for what i was sewing…i’m sort of a stickler for that sort of thing. if you are too, i hope this post helps clear things up. and please, if you think my understanding of any of these isn’t right or you have more to add, please leave a comment! thanks! 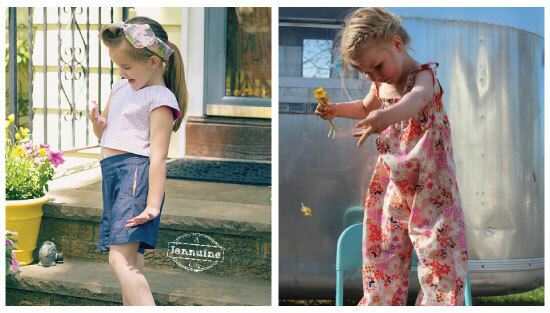 in the sewing world, think dungarees, culottes, bodysuits. you’ve seen those types of clothes before in prior decades, and the designers know that, but they have updated them with a more modern fit and style. 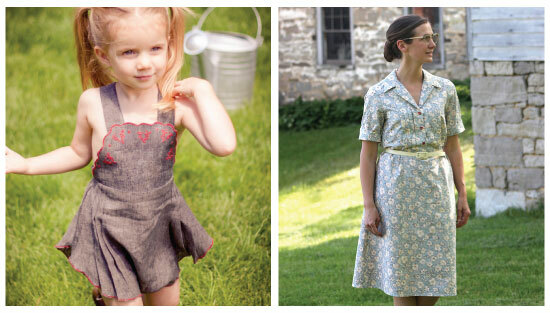 vintage is at least 20 years old – current “vintage” decades are 1920 to 1980! that seems crazy to me, since i was born in the ‘80s, but there you have it. when we thought of Vintage May we wanted to celebrate styles of decades past, and most of our guests have chosen to be inspired by styles within the actual “vintage” timeline, so that has worked out well! we have every decade represented, many more than once…i always think it’s fun to see which decades our guests choose for their projects. 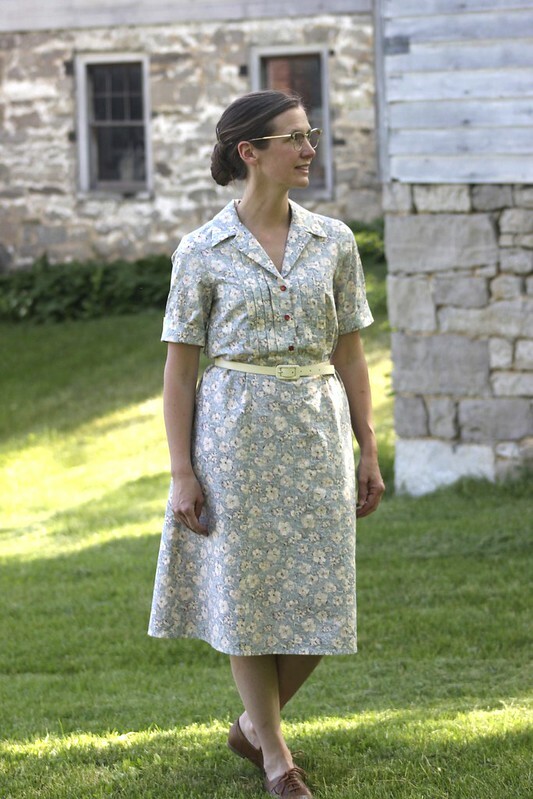 antique refers to something that is at least 100 years old, which would make current “antique” fashions anything earlier than 1920. think Downton Abbey (the early seasons) or go back to pioneer days, like Rachel did! i hope this helps clear up any fuzziness you may have had about what is retro, vintage, and antique. what’s your favorite decade, style-wise? we seem to get a lot of interest in the 40s, 50s, and 70s – it was hard to pick one example for my collage – but very few from the earlier decades. frankly, i’m surprised we haven’t seen more 60s bohemian flower children in Vintage May – maybe next year my son will be rocking bell bottoms and a leather fringe vest…haha. 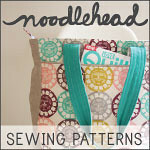 head on over to craftiness is not optional for Jess’ final guest, Caila! my final Vintage May guest is Carolyn of Fake it While You Make It. oh man, Carolyn is so great. this shirt she made her husband is still one of my all time favorite blog posts ever. i also appreciate bloggers that give us the occasional “honest slice of life,” and Carolyn does that really well, like in this post. 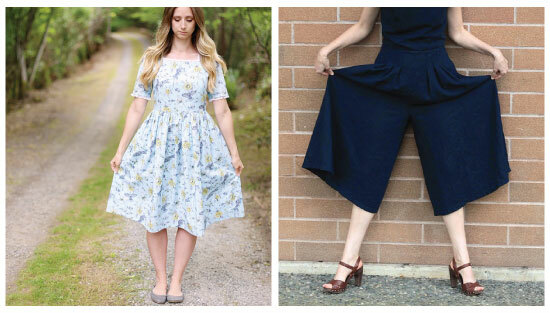 for Vintage May, she went a little ‘70s with a rad culottes jumpsuit! BAM! 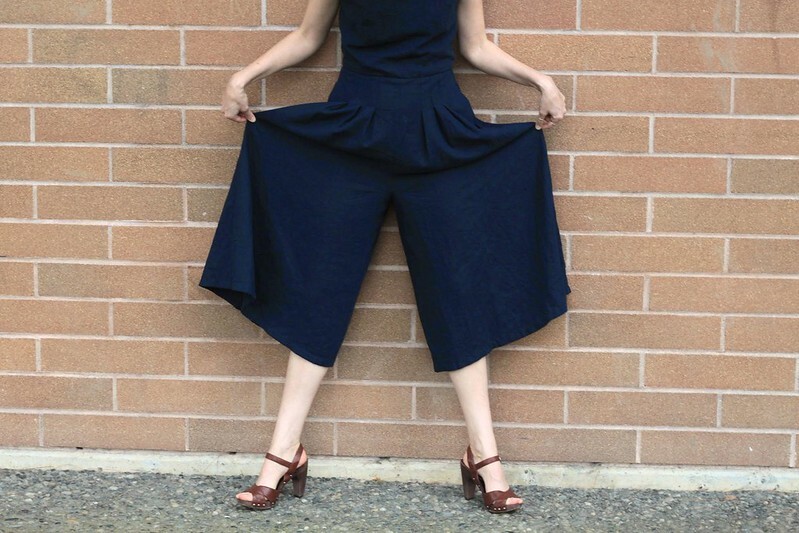 culottes shot! go see more, this girl is so chic. over at craftiness is not optional – her guest has made a gorgeous and romantic dress…check it out! 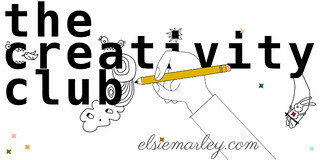 from the first time i visited my first guest’s blog, referred over there by a friend, i fell in love. 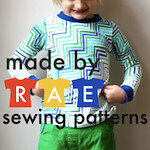 Brienne Moody blogs at Handmade by Brienne and i’m so inspired by her aesthetic. she lives in snowy northern Minnesota, and her use of woolens, leather, and unexpected details give a woodsy, layered, beautiful-and-useful vibe. 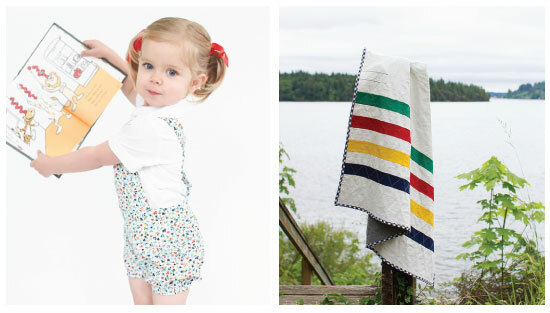 she’s great at making inspiring kid clothes – fox bimaa! galaxy bimaa! 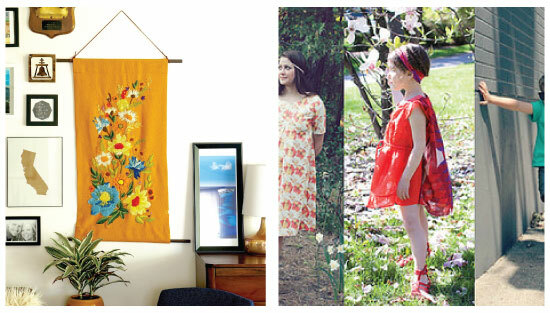 but nothing is overly precious or impractical – she and her kids always seem comfortable and at ease in their handmades. i loved her spread in STYLO 2, and she also runs an etsy shop selling a selection of beautifully crafted accessories and knitwear. 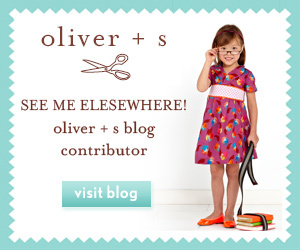 Brienne writes thoughtfully, as all my favorite bloggers do, and has a strong need to make (especially for her kids). 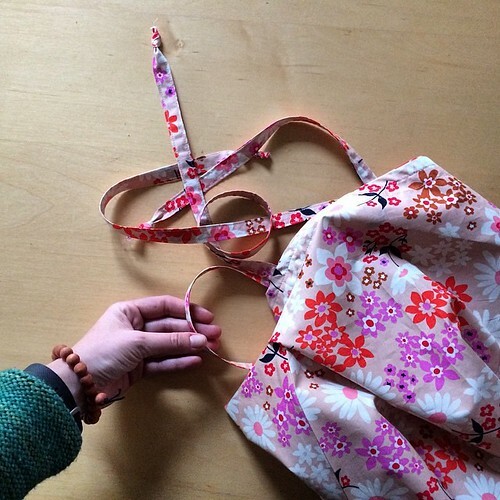 read why she sews (in her words) here. 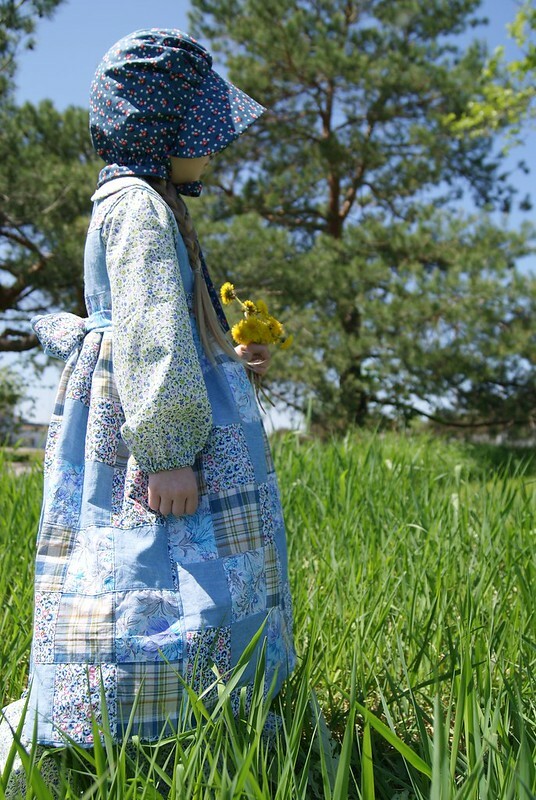 for her Vintage May project, Brienne sewed an adorable little flower-child piece for her little gal. it’s perfect. check out her post right here! so summery and pretty! thanks for joining us, Brienne! 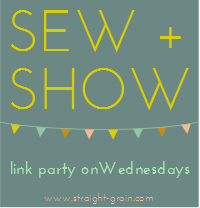 now head over to craftiness is not optional to check out more super sweet sewing by Jess’ guest today!